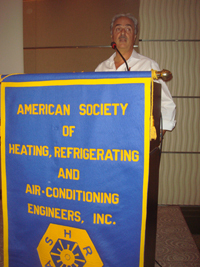 ALPHA ACOUSTIKI Ltd participated in the ASHRAE (American Society of Heating, Refrigerating and Air-Conditioning Engineers) technical conference at the Ledra Marriott Hotel in Athens. 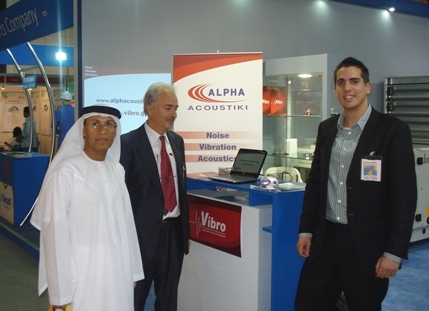 The Directing Manager of ALPHA ACOUSTIKI and Mechanical Eng. 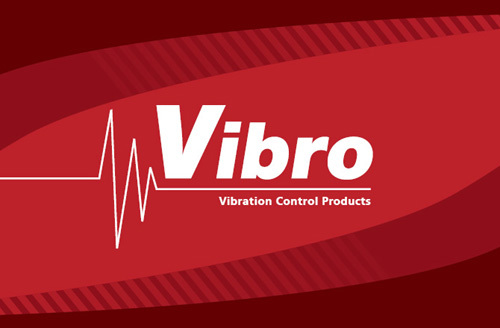 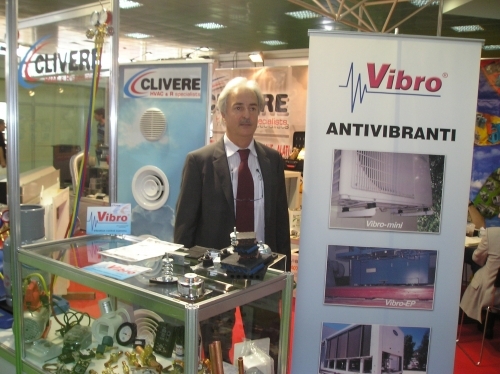 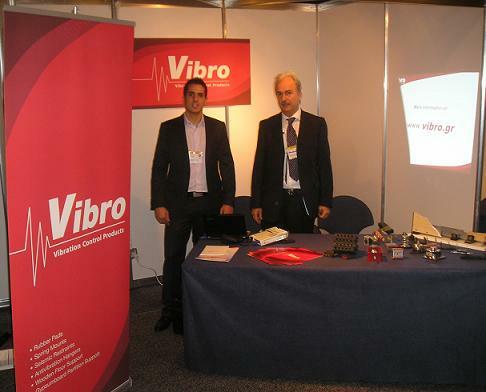 Mr. Theodor Argoudelis presented at the conference the subject of “Vibration Control in Electromechanical Installations”.